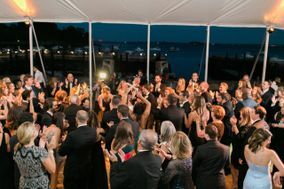 Seaside vibes and East Coast history come together in this locale that plays host to everything from waterfront weddings to black tie affairs. With its big city skyline, a flourishing cultural scene, and the beautiful harbor, there is no shortage of cool photo ops for couples of all kinds. 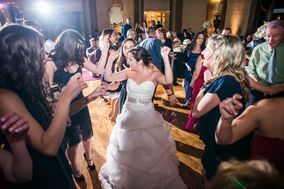 Getting married here is easy - the hard part is choosing between wedding venues in Providence because options include everything from historic churches to the Roger Williams Park Zoo. There are plenty of vendors, too, including Providence DJs that spin styles as diverse as rock and big band. 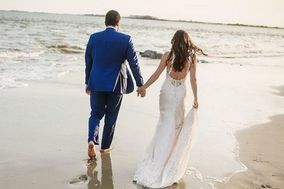 Whether you lean toward the latter or the former, consider incorporating some of Providence's charm into your Big Day by adding nautical touches to your decor. 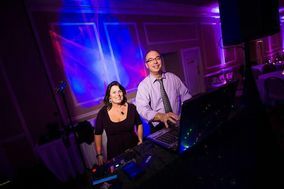 Because Rhode Island has such a small footprint, your search for Providence DJs may actually include DJs and DJ services from Connecticut and Massachusetts. 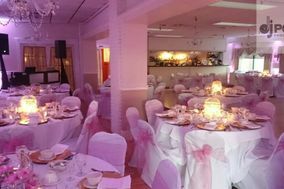 Make sure that you give yourself plenty of time to book a wedding DJ and that your wedding budget includes a range of prices. 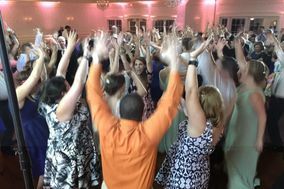 You'll probably pay a little more than the national average for your Providence DJ, though if you are willing to have your wedding on a Friday or a Monday you may score an amazing deal. 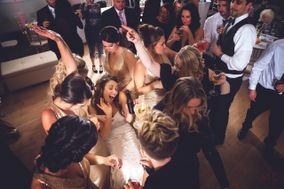 As you research wedding DJs, remember that they do more than play music. 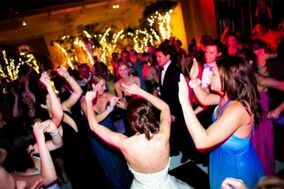 Your wedding DJ or DJ service will probably serve as MC, introduce you, keep guests informed about what's happening when, and set the overall mood of your reception. 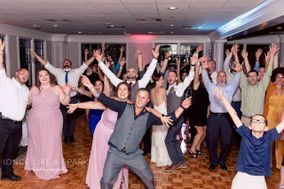 Some Providence DJs can also provide extras like video presentations, lighting rigs, props, or photo booth rentals and recommend a wedding band if you want to have live music at your reception, too. 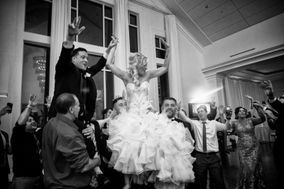 When you're interviewing vendors offering Providence DJ services, it can help to have a list of basic questions you can ask to get a feel for not only pricing but also personality. 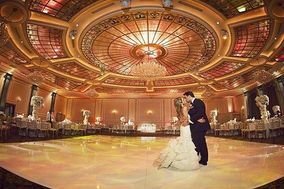 You should always ask about availability, equipment, the base price and fees, familiarity with your venue, and performance style. If you're looking for the extras mentioned above, make sure your list of questions reflects that. 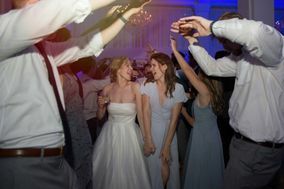 Once potential wedding DJs have answered these questions, you can ask about do-not-play lists and how they handle requests from guests. Be sure to always ask for references. 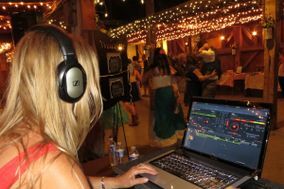 It can be tough to keep track of the DJs (and other vendors) you've interviewed. 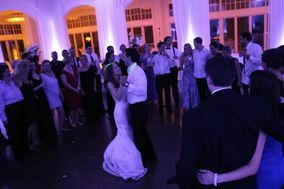 A wedding vendor manager can help you choose between the best Providence DJs for your wedding. 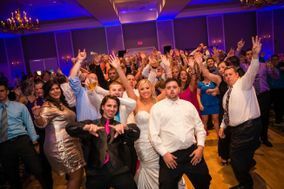 In addition to packing the dance floor, your Providence DJ will do a lot to keep your reception running like clockwork. They'll do a better job if you tell them in advance what will be happening when. 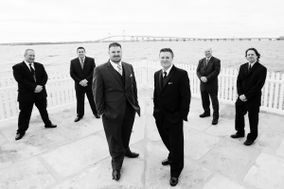 In fact, you can make creating a timeline of showcase events (and a pronunciation guide for names) a part of your wedding planning to-dos. 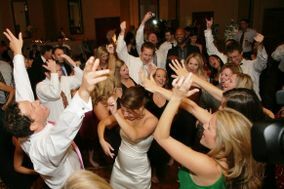 That way, your wedding DJ/MC can make announcements confidently and ensure that guests don't miss any photo-worthy moments. 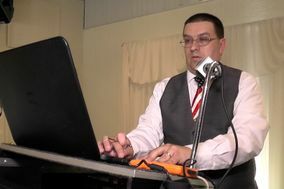 If you've discussed it in advance, your DJ may also set up a video presentation or coordinate games. 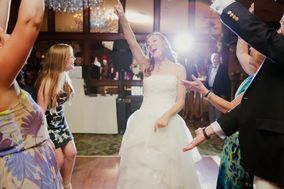 WeddingWire is here to help you get organized as you plan your wedding. 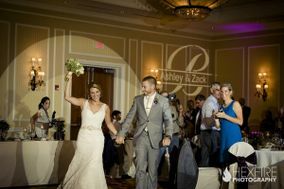 Check out our wedding checklists! 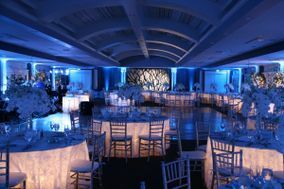 They're designed to help you keep tabs on all the tasks you'll need to tackle to plan a perfect ceremony and reception.